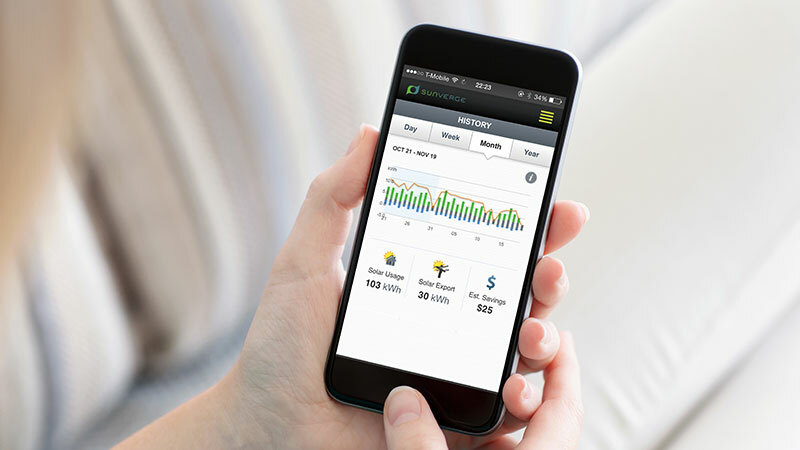 Sunverge Energy continues its lead in making it easy for electric utilities to use real-time data at the edge of the grid to better manage, operate and optimize distributed energy resources (DERs), home energy management systems (HEMS) and smart devices in concert with real-time grid and behind-the-meter conditions. This enables more comprehensive and integrated demand side management while offering additional grid services. 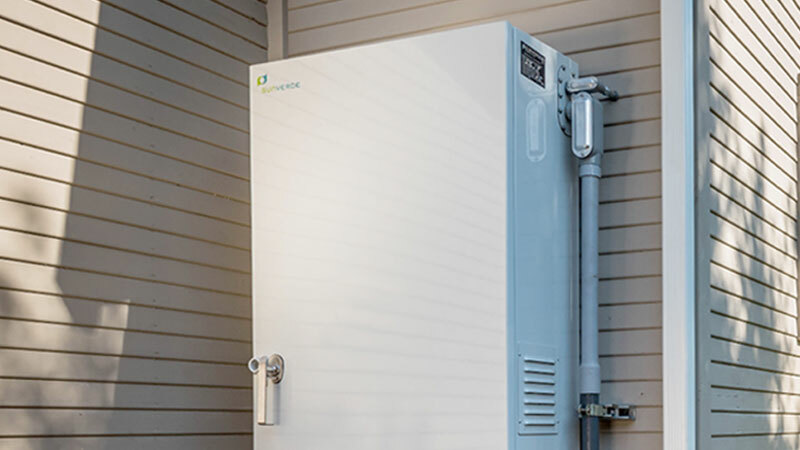 The new features and enhancements to the company’s dynamic Virtual Power Plant (VPP) platform also include more energy storage asset management and protection capabilities for optimal unit and fleet performance. Extending EV Charger Integration to support managing charge schedule and levels based on consumer preferences and in response to load shed signals from the utility to enable participation in utility EV load flexibility programs. Home Energy Management System (HEMS) optimization with self-learning algorithms to dynamically orchestrate load shifting of the air conditioners and other controllable loads in the home to minimize demand charges as well as providing DR load reduction and shifting services for homes without battery storage systems, allowing the battery to be sized and added in the future based on performance. 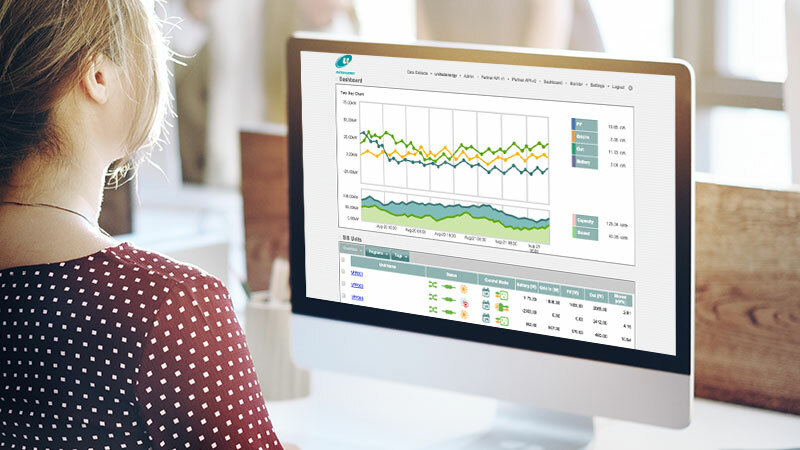 Dynamic Pricing Support to connect and pull day-ahead hourly pricing information from ISO’s to optimize DERs for time-variant dynamic prices, daily demand charges and event-based coincident demand charges.